When you ask people about affiliate marketing, most of them would show blank faces to inquirer or will simply say that they have no idea about it. 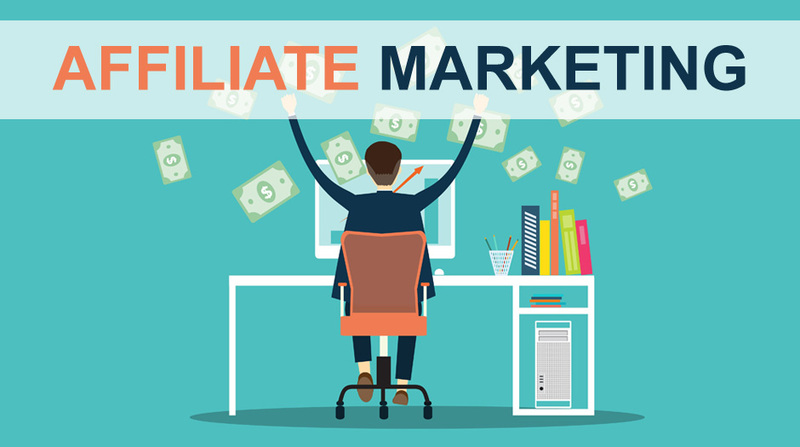 Putting the traditional ways of marketing aside, affiliate marketing is the most recent and hottest idea of doing business promotion. It is a performance-based marketing wherein a third-party promotes your business or products in exchange for the commission. These promoters are called “affiliates”. Now this commission varies from company to company; you may get 5% commission from one and 95% from other. This approach helps in boosting sales and brings more leads to business. 1) Pay Per Click (PPC) – This is the most common type of affiliate marketing wherein affiliates (advertisers/promoters) put advertisements of companies on their websites. They get paid when someone clicks on those ads. 2) Pay Per Sale (PPS) – As the name suggests, promoters get paid when they bring sales to business. Affiliates put advertisements on their websites and when a visitor makes a purchase by clicking on those ads, they get a commission. 3) Pay Per Lead (PPL) – In such Programs, the advertiser pays affiliates based on leads provided by them. These leads can be something like trail software download, newsletter sign up, new user registration, etc. Affiliate marketing is not just limited to the online platform. But, it is more popular and works faster with the power and reach of the internet. You can change your entire lifestyle with online affiliate marketing. While spending few hours a day while being at home, you can generate handsome passive income. Doing smart work, you can even think to quit your routine job and can easily live your life with affiliate income. I know you won’t believe this. But, trust me; there are thousands of internet marketing guys who are earning their livelihood just with such affiliate programs. How to get started with an affiliate program? 1) Choose the product you would like to promote. 2) Sign Up affiliate program you have chosen. 3) Use your affiliate link to promote the product. With this link merchants tracks people who made the purchase with your link. 4) Get paid when someone makes a purchase. 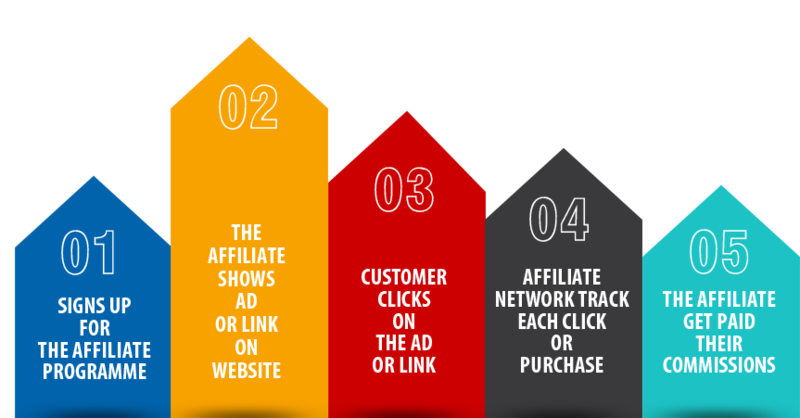 It is very important for you to understand and follow some rules & guidelines relating to affiliate marketing. FTC Disclosure: Federal Trade Commission (FTC) wants bloggers to unveil their affiliate relations. This disclosure has to be done in a clear and concise manner wherein every blog post that includes affiliate links and in your disclosure policy. You can get details about FTC guidelines here. No-Follow Attribute: Google wants all sponsored, paid and affiliate links to have a no-follow attribute. Using a Do-Follow link is a violation of Google’s Policies and it can result in an algorithmic penalty or any manual action. Google can even ban you from search results which can considerably harm your traffic and blogging business. I hope you will find this article interesting and helpful. In case you have any queries or concerns, please let me hear them in below comments. Cheers!